Every customer’s individual needs are important to us at Mr.Rooter. Our focus of providing quality plumbing service and products combined with honesty has made our plumbers the first choice of many residential and commercial clients worldwide. 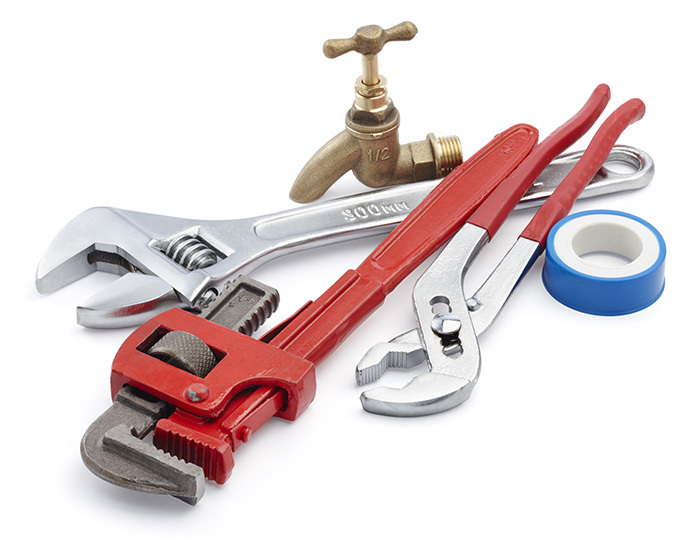 You can count on us to take care of your plumbing, drain cleaning, and water heater needs. Contact us today to find out more about Commercial Plumbing or the Products offered by our professional plumbers.